Robert Urban website - 2011 Cowgomoo web Award winner. Your submitted web site Robert Urban has won our prestigeous award at level Diamond. Your web site details will also be added to our own directory of awarded web sites within the category "Entertainment". We want to congratulate you on the high standard of workmanship you have achieved. Robert Urban/URBAN PRODUCTIONS recipient - 2010 BEST OF BUSINESS award winner. 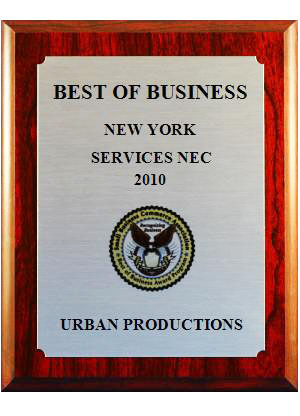 The Small Business Commerce Association (SBCA) is pleased to announce that URBAN PRODUCTIONS has been selected for the 2010 Best of Business Award in the Services NEC category. Robert Urban recipient - 2010 Stonewall Society Pride-in-the-Arts Producer of the Year award winner. 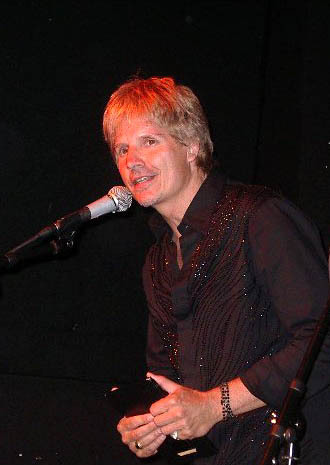 Robert Urban 2007 Stonewall Society Pride-in-the-Arts award nominee in two different award categories. 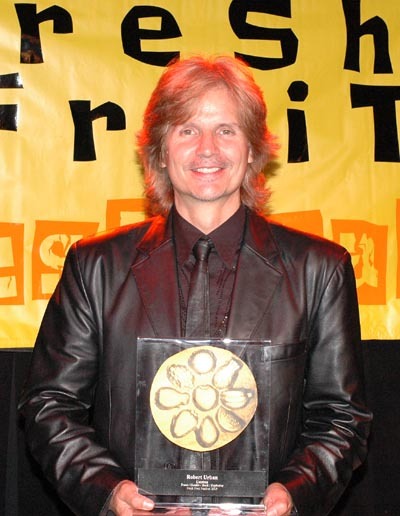 "Dear Robert, Congratulations: The Fresh Fruit Festival has awarded you the 2007 Spirit Award of distinction for your outstanding work in Fresh Fruit, 2006. You will be honored at the Fresh Fruit Award Ceremony and you will be presented with the unique Fresh Fruit Award to commemorate your achievement." 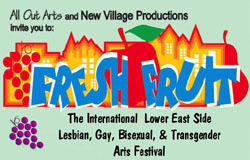 "Congratulations on behalf of the OUTMUSIC Board and the entire membership of OUTMUSIC"
winner of three 2005 FRESH FRUIT FESTIVAL Awards! Congratulations on behalf of the OUTMUSIC Board and the entire membership of OUTMUSIC. To create and maintain a perpetual source and location dedicated to recognizing and honoring members and friends of the GLBT / Queer community who have made outstanding and positive impact. Not only in the GLBT / Queer community but in the world community of all. Our goal is to represent all areas of community, local and international in the areas of; art, music, education, leadership, theatre, science, sports, literature, activism, community, philanthropy, equality, and community support. 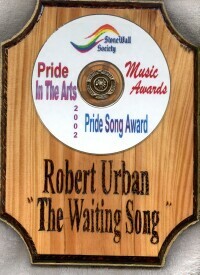 October 2004 - your website www.roberturban.com was nominated and has won the Power In Pride Award. September 6, 2004 PRESS RELEASE - Bi MEN NETWORK Honors GLBT Writers and Artists Worldwide for their works! "Today, Labor Day, the BI MEN NETWORK launched its all new global awards and honors program by recognizing truly outstanding GLBT favored and beloved writers and artists worldwide. It's about time we realize that artists not only toil as the rest of us do but also give of their hearts and souls. ALL these writers and artists known and less well known all WORK to make our world a better and more beauteous place! We tip our hats and honor them today with our 5 Star Goodwill Gold Award!" The BI Men Network's 5 Star Goodwill Gold Award is for outstanding achievement and selfless service to others". "For excellence in webpage design & content!" September, 2004 - Congratulations. The Cowgomoo Web Awards is pleased to annouce your site has been reviewed and you have won our Gold Award. 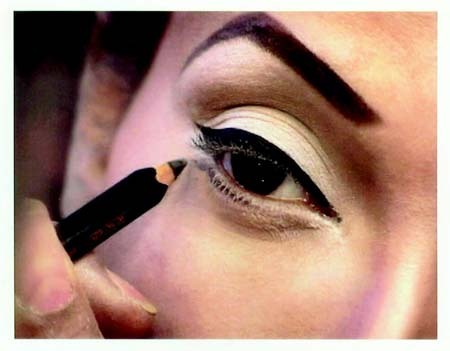 The sites are judged on content, functionality, graphics and usefulness to the general public. We spend a lot of time reviewing sites and not all make the grade. You have done a great job, keep up the good work! Winner in 2 MUSIC categories! 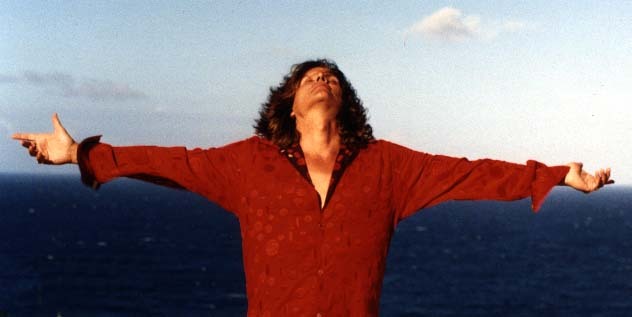 Winner in LITERARY category poem "Fable"
May, 2003 - ROCK WIDOW debuts at #1 on the OUTVOICE top 40 music charts, and remains in the top 10 throughout the summer. (Click to see last year's winners). Book by Ed Karvoski, Jr.